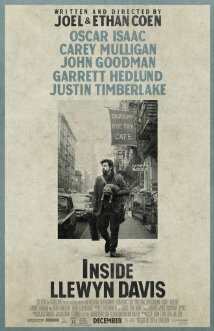 When their cellist announces his retirement, the members of a world-renowned string quartet find themselves confronting interpersonal turmoil. 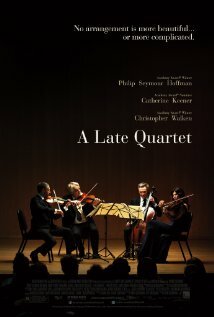 A Late Quartet is now available on Blu-ray and DVD. A documentary about Sixto Rodriguez, who gave up his struggling singer/songwriter career in the 1970s after just two albums, only to discover nearly thirty years later that, in South Africa, he has achieved massive success and is something of a mysterious legend. Searching for Sugar Man is playing now in select cities. 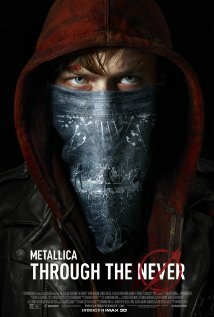 Individual lives impact and influence each other throughout six stories set during the past, present and future. 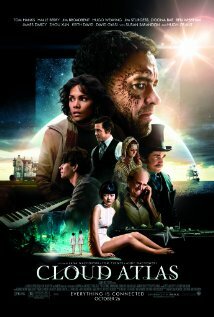 Cloud Atlas in playing now in theaters nationwide. 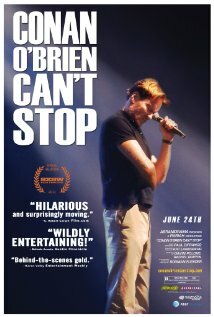 Conan O’Brien Can’t Stop is available on Blu-ray and DVD on 9/13/11. A writer on vacation in Paris finds himself transported every midnight to the 1920s and finds inspirtation among the likes of F. Scott Fitzgerald, Ernest Hemingway, Cole Porter and Gertrude Stein. 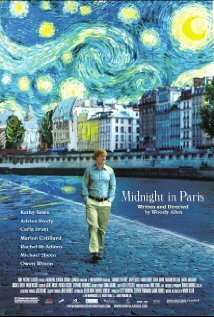 Midnight in Paris is now playing in theaters nationwide. A dashing thief meets a princess with magical hair in Disney’s reimagining of the story of Rapunzel. 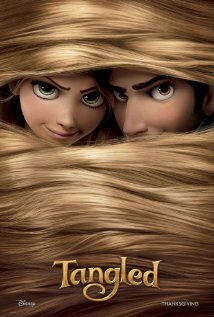 Tangled is available on Blu-ray and DVD today. 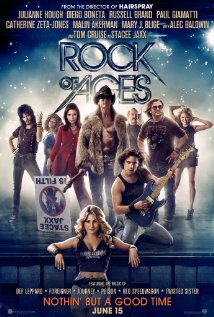 It was nominated for an Academy Award for Best Original Song, 2010. The 83rd Academy Awards have come and gone and the Haiku Review has some final thoughts and reactions to the festivities. Pic than The King’s Speech.